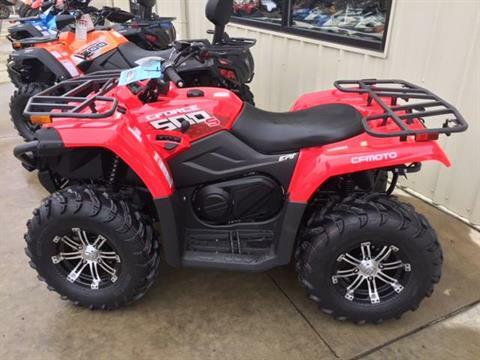 Tri-State Powersports specializes in off-road motorcycles, side-by-sides and ATVs. 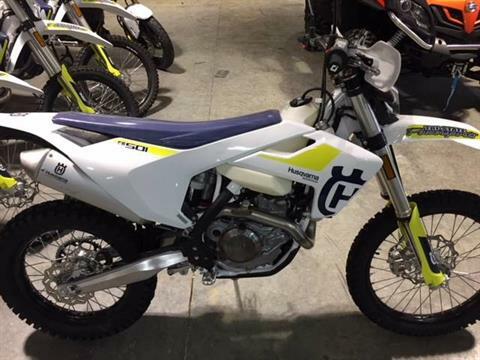 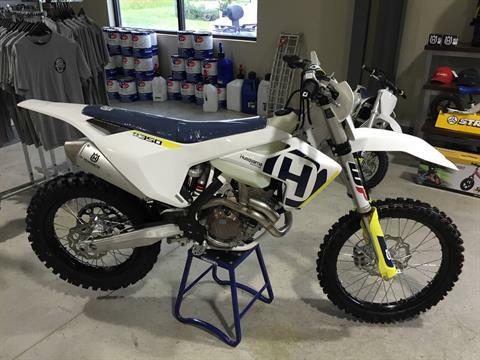 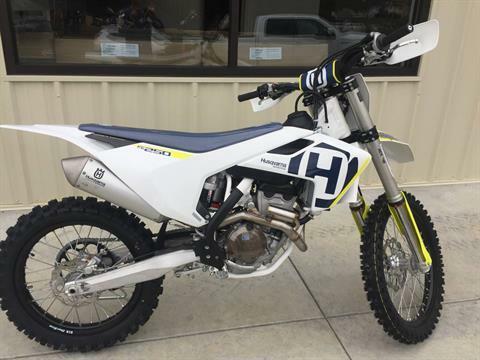 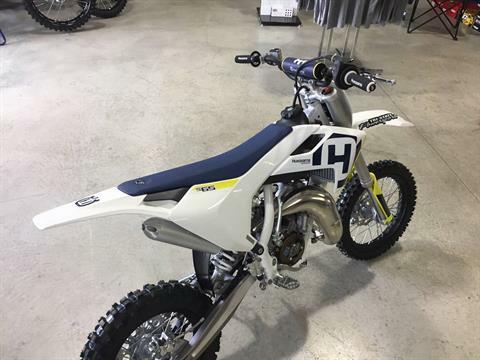 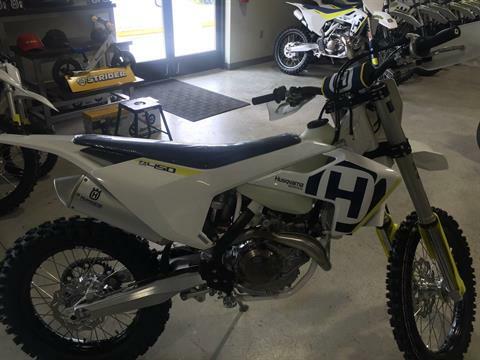 We are the area’s largest dealer for Husqvarna Motorcycles, serving the tri-state region of Pennsylvania, Ohio, and West Virginia. 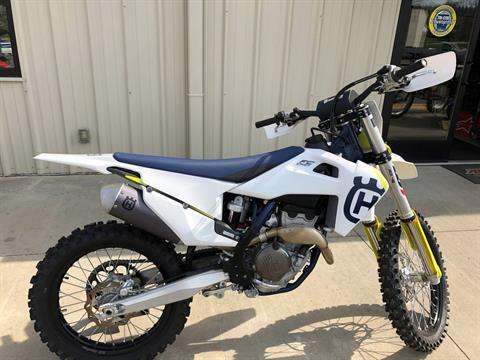 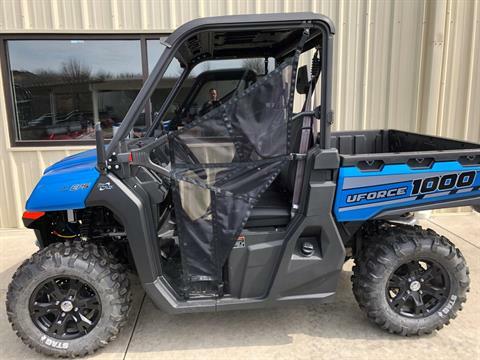 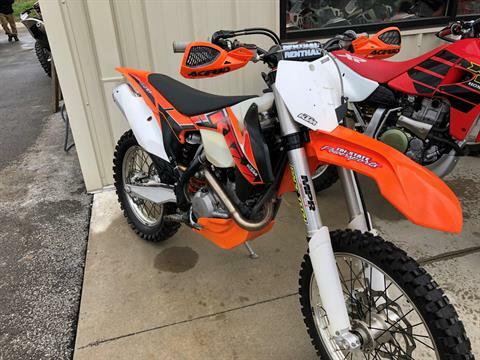 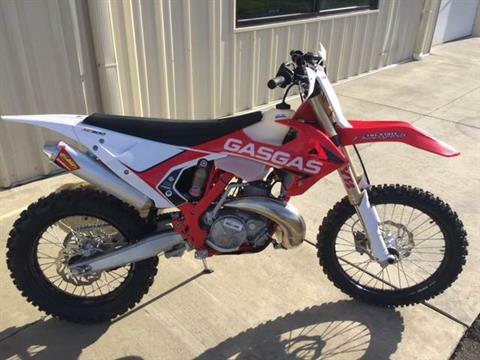 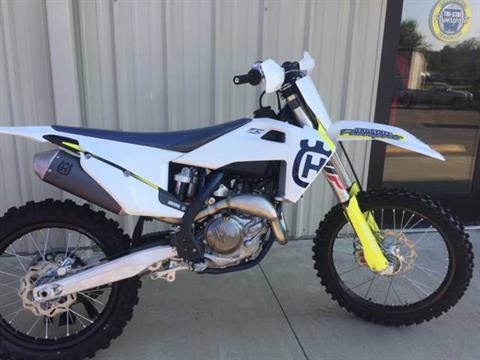 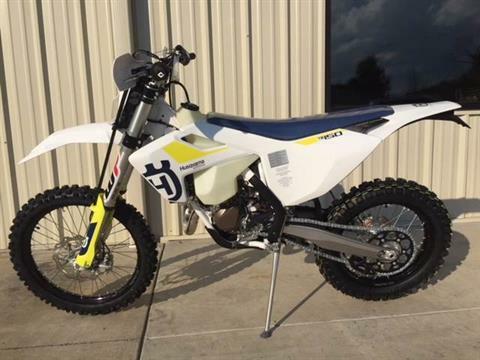 We’re also a dealer for GasGas motorcycles, Sherco dirt bikes, and CFMOTO side-by-sides and ATVs, including the UForce, ZForce, and CForce models. 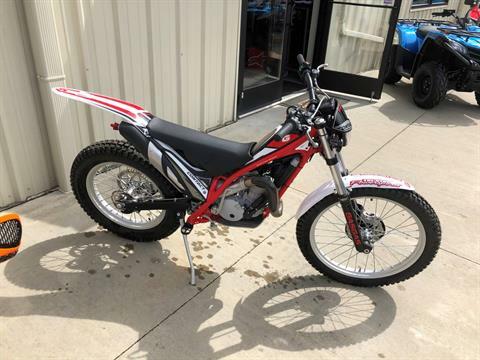 We also service motorsports vehicles and carry the parts and accessories you need to keep riding! 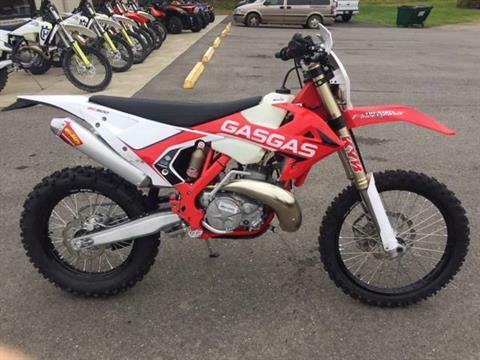 We can finance your motorcycle or utility vehicle, too. 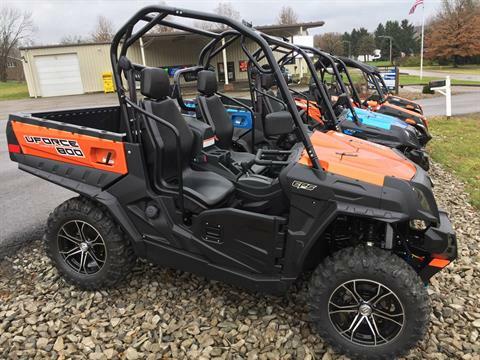 We’re located in Slovan, PA, near Burgettstown and just 30 miles from downtown Pittsburgh. 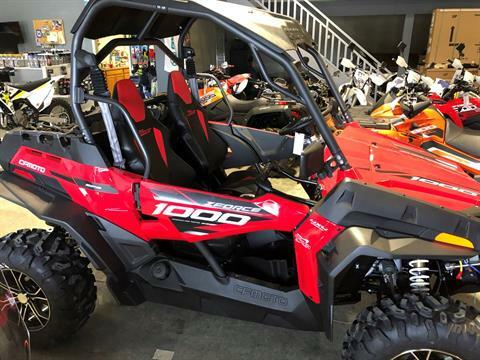 Contact us today for your next off-road motorsport vehicle!